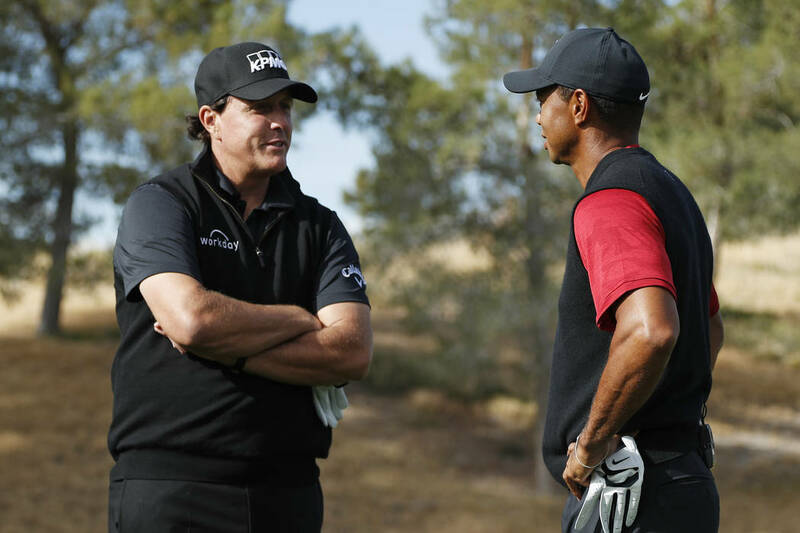 Bleacher Report Live showed the golf showdown between Tiger Woods and Phil Mickelson for free after a technical glitch. 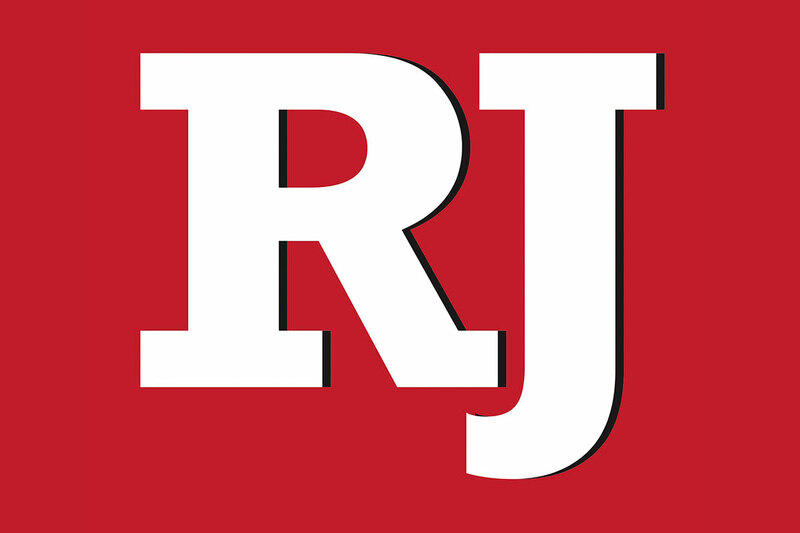 Because of a technical glitch, Bleacher Report on Friday altered its livestream plans for “The Match” and showed the golf showdown in Las Vegas free to visitors to its website. Originally, the fee for the pay-per-view event was $19.99, but according to reports, the purchasing function for Turner Sports — in charge of distribution — broke down. When those trying to pay for the event at the website came up with blank screens, Bleacher Report Live made The Match available at no charge. Turner Sports issued a statement, saying it experienced “technical issues” at Bleacher Report Live. According to reports by ESPN and The Sporting News, those who purchased the event directly on cable did not have problems. Comcast announced Friday after the match that they will issue a $19.99 refund to any Xfinity TV customer that paid for the pay-per-view event. “We hope Turner and Bleacher Report will do the same given that the event was made available by them for free on The Bleacher Report website,” the statement read. Turner Sports has not indicated whether it will offer refunds.